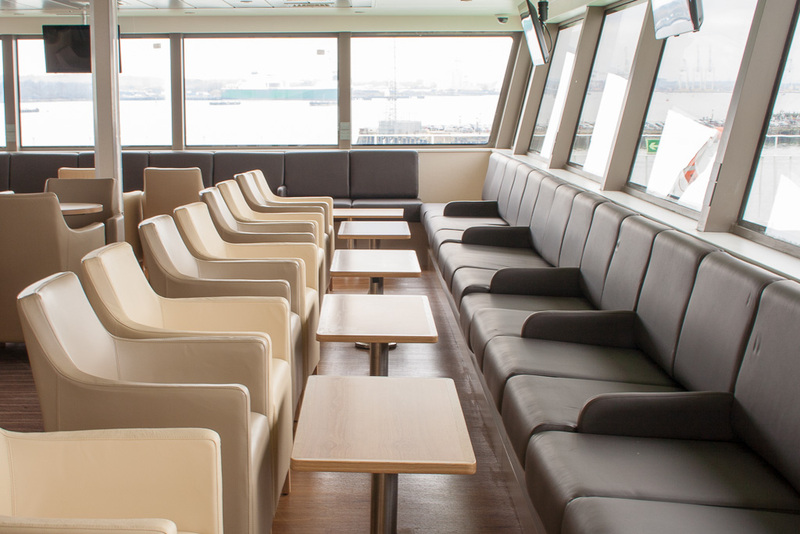 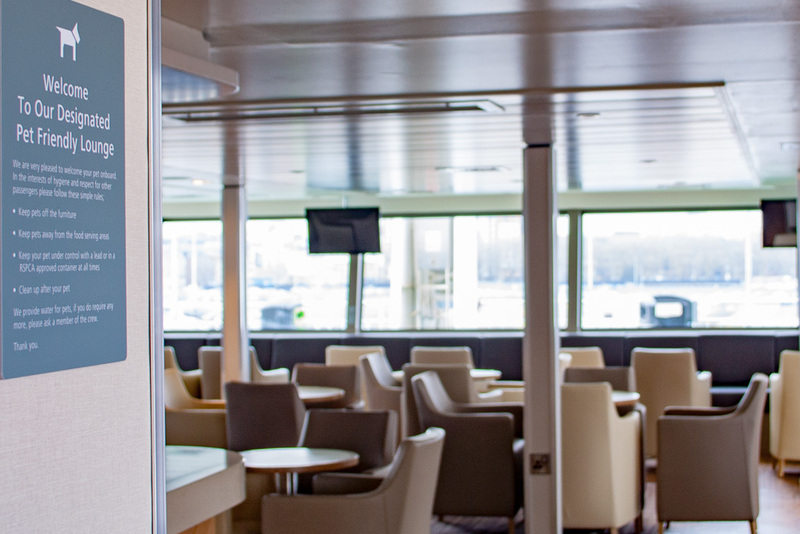 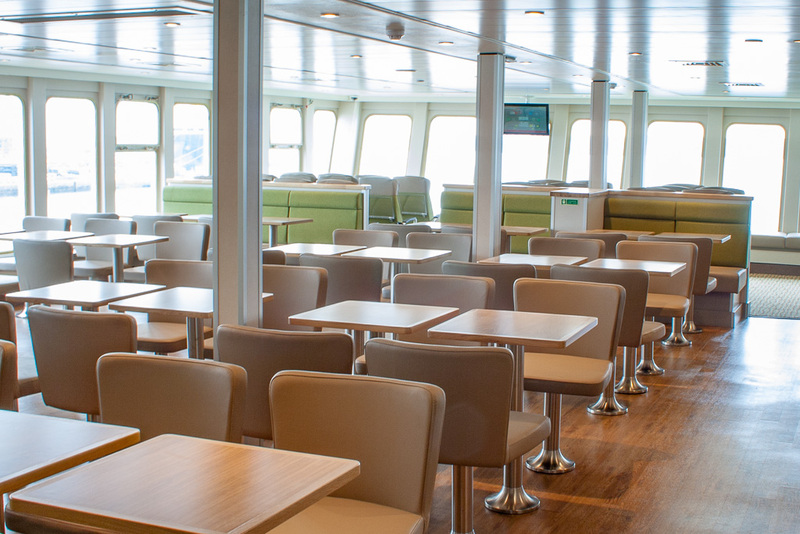 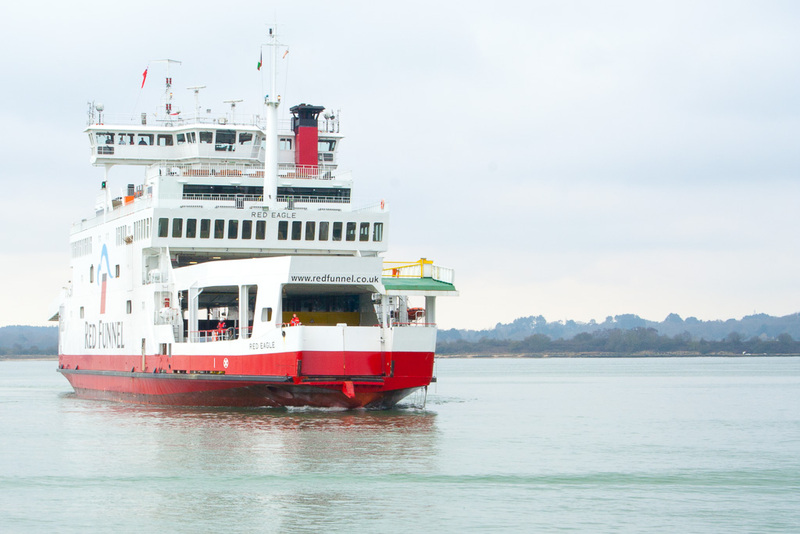 Marine interior specialists Trimline has completed the latest in a line of major interior refurbishments for Isle of Wight Ferry company Red Funnel. 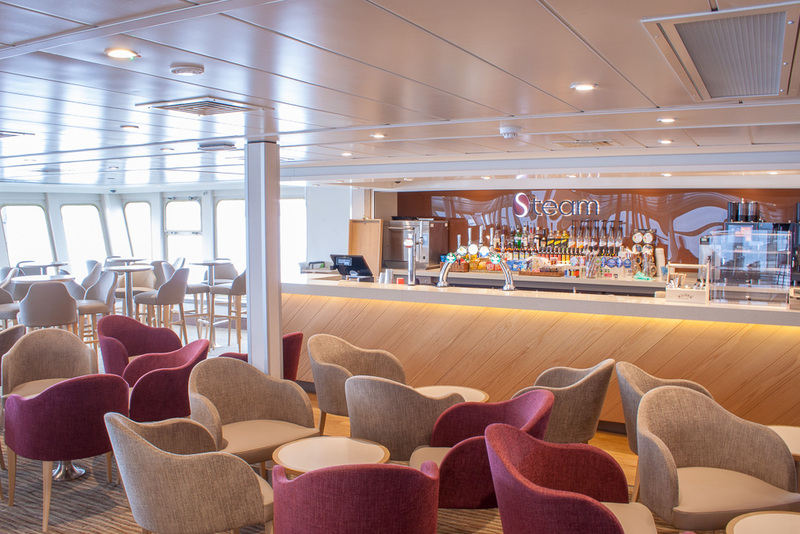 The new look Red Eagle has been revealed following its £3m transformation and now has a bright, modern and stylish interior. 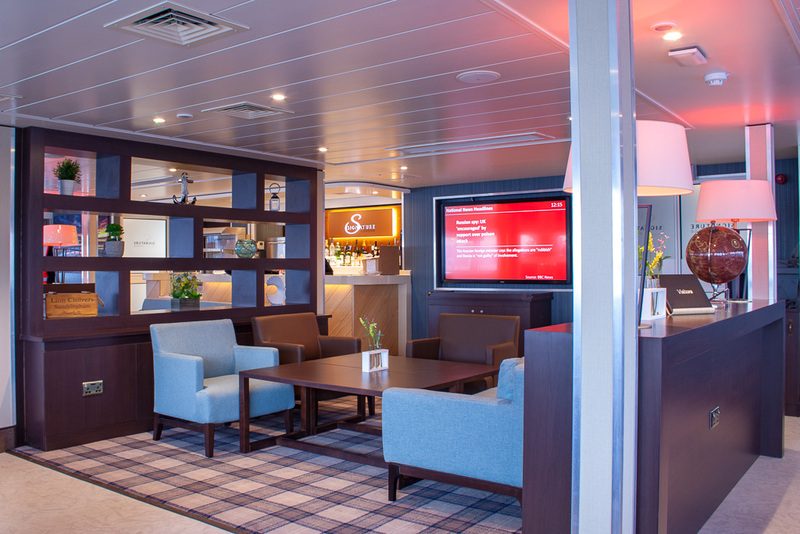 Having previously carried out similar upgrades to Red Osprey and Red Falcon in recent years, Trimline had a thorough understanding of the technical challenges and were able to call on this experience to deliver an outstanding interior refurbishment to Red Eagle. 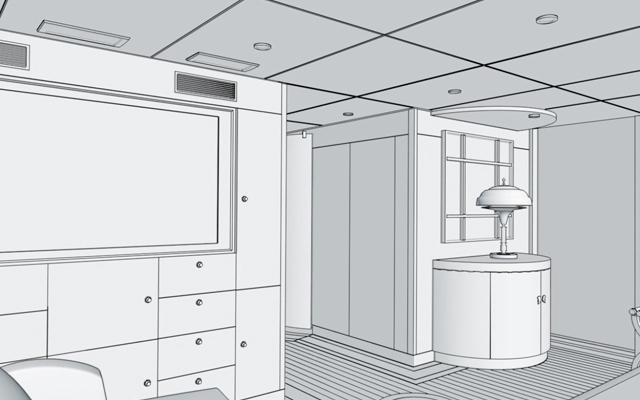 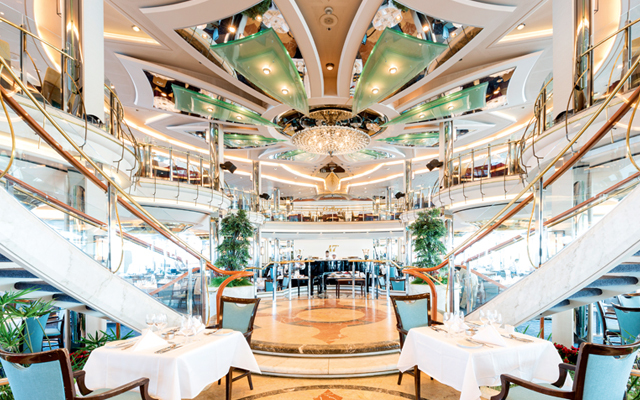 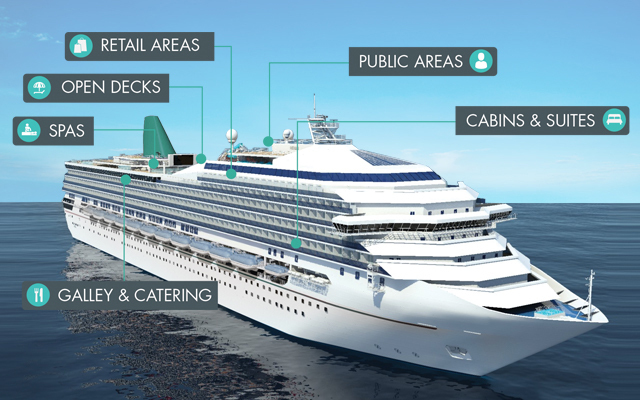 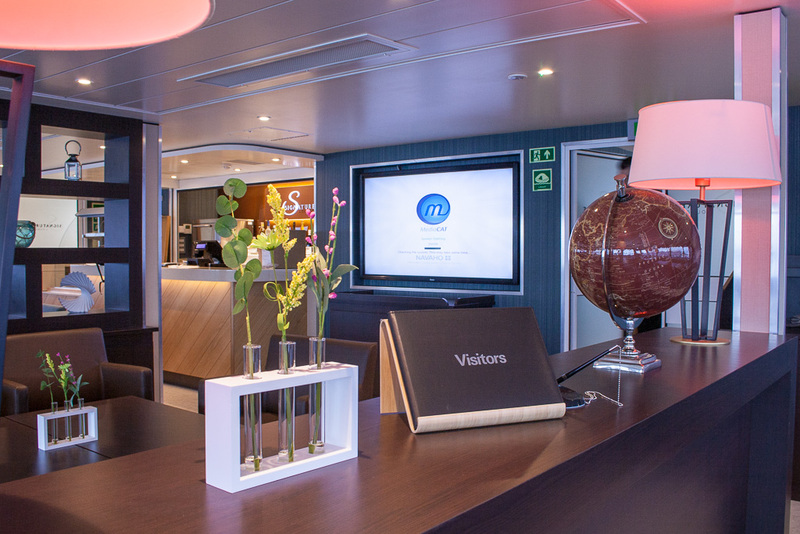 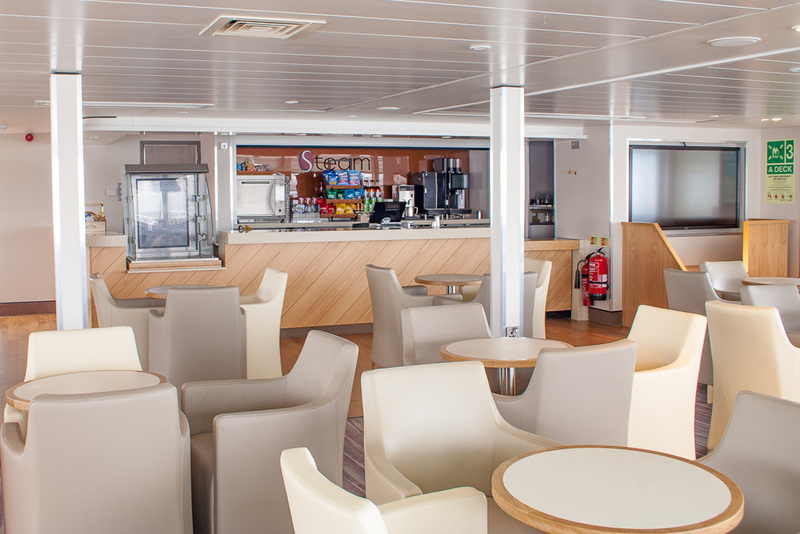 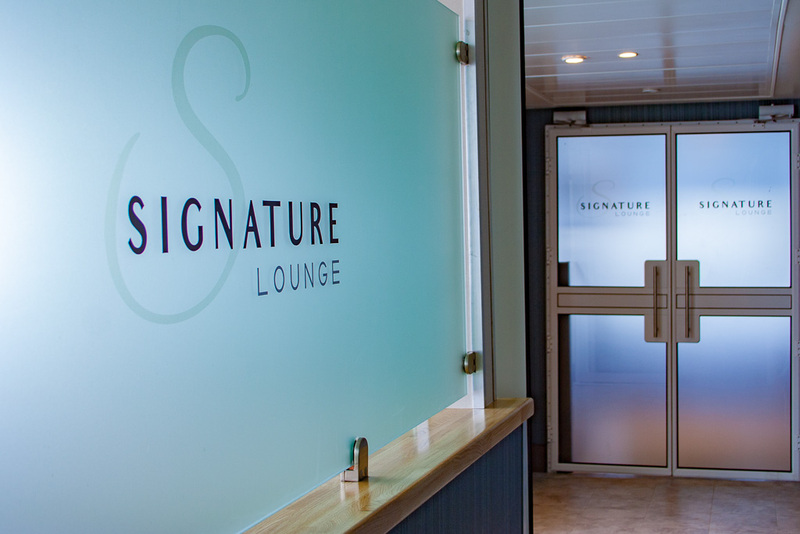 During the refurbishment, over 60 Trimline tradespeople carried out the comprehensive scope of work to significantly increase the number of seats from 300 to 550, as well as install a new galley, new toilets, a new pet lounge and a purpose-built Signature Lounge offering a premium club experience. 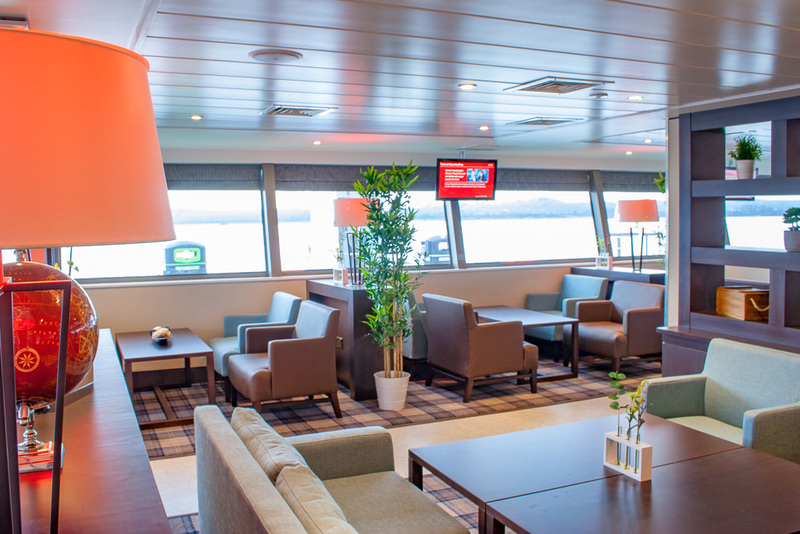 Modern seating and tables, subtle colours and clever LED lighting create new contemporary spaces. 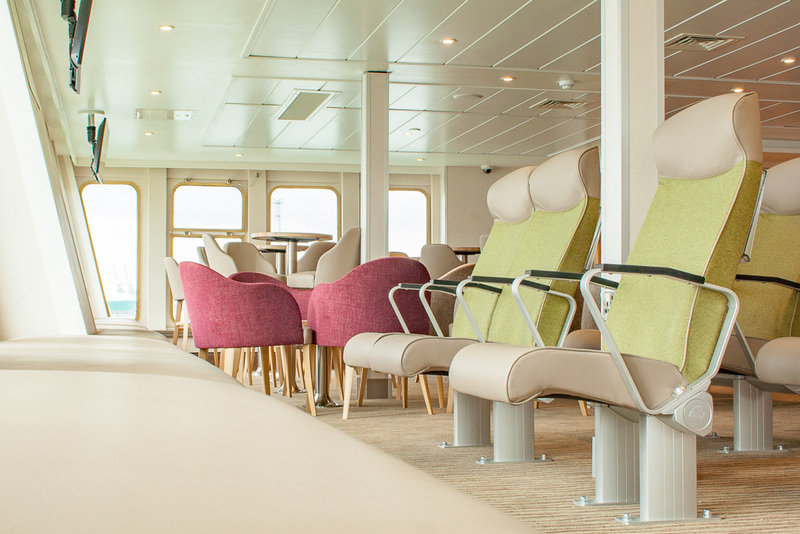 High-capacity Wi-Fi, USB charging points, air conditioning and digital entertainment are just a few of the new features that are now available to passengers on board.